Now that hybrids have been around for more than a decade, it’s easy to spot the common faults. The biggest one is that some players still don’t carry a hybrid. If you’re out there trying to hit a 3-iron, even a 4, you’re making the game hard for yourself. Embrace the new technology on offer. These utility clubs are designed to help you make solid contact and get the ball in the air. Put it in play on long approach shots into the green or if you are looking to play from a tight lie. These clubs make such shots easier to execute. 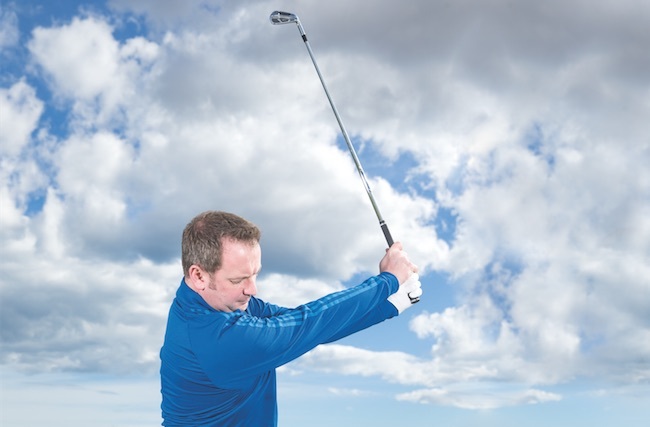 It is a long iron replacement so keep the ball positioned just left of centre (not too far forward). Having the ball too close to your left heel will only encourage a thin strike or left-to-right shot shape. 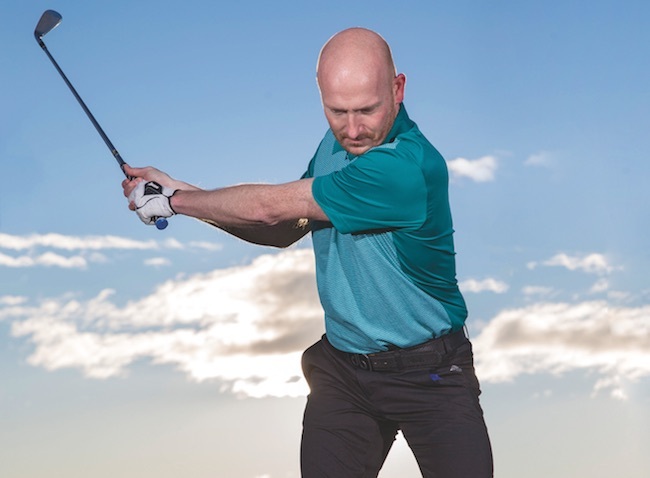 With the hybrid, you’re looking to promote a downward strike on the ball, imparting more spin and therefore increasing the height of the shot. Make sure you finish all the way up on your back toe – that almost forces you to get completely through the ball. 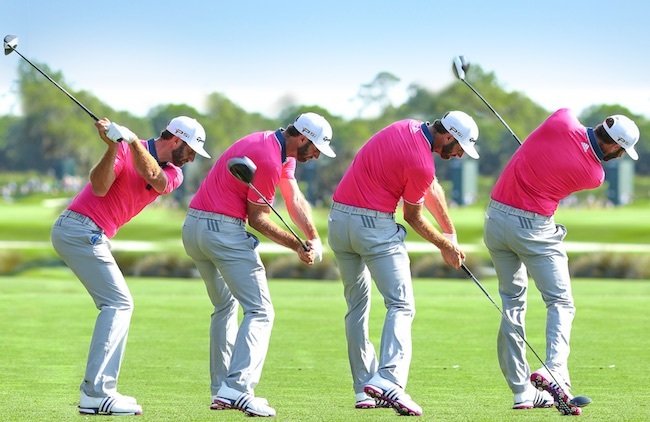 Trust the loft of the club to get the ball in the air. When you stop turning your shoulders through, the bottom of your swing moves too far behind the ball, meaning you’ll probably catch it fat. So, trust the loft, and hold a high finish with your weight on your left foot. Originally published on bunkered on December 15, 2016.